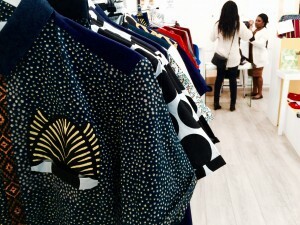 Moonlook celebrates its anniversary in style by inviting customers on a trip to fashionable Africa while shopping at the Parisian pop-up store. 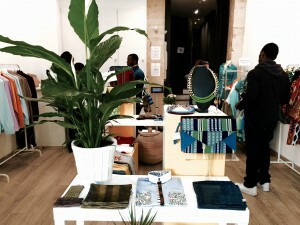 The French-African online fashion store Moonlook celebrates its first birthday with a second edition of their pop-up concept “Escales Africaines” at Paris. 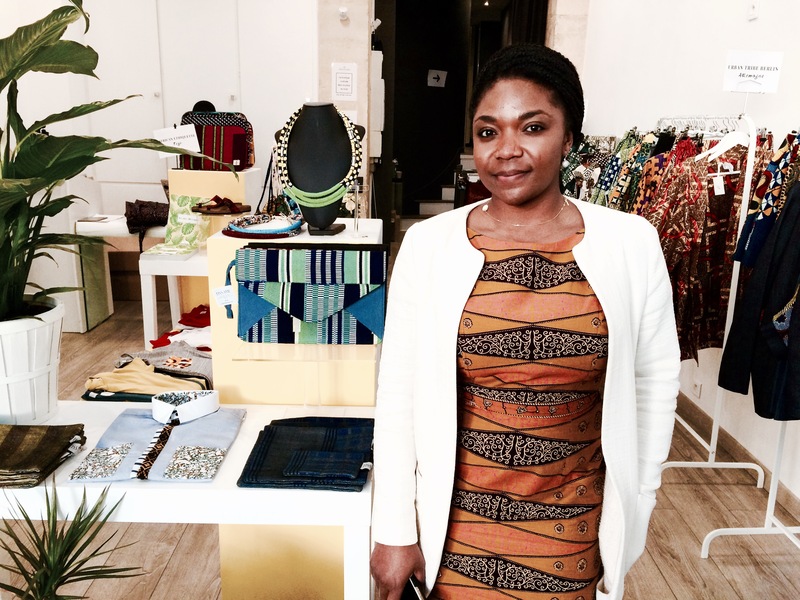 As she treats customers to delicious chocolate birthday cake and spicy tamarind juice, founder Nelly Wandji does not only celebrate the one-year anniversary of Moonlook, but also the growth of upcoming African fashion brands. Moonlook distinguishes itself from others in the current fashion industry by its vision. A vision that might have been inspired by a quote from Vivian Westwood: buy less, choose well, make it last. 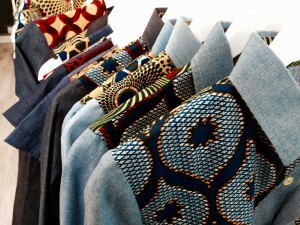 Located at Le Marais this pop-up store finds itself in the middle of the most vivid and cosmopolitan quarter of Paris. As customers from different ethnicities leave the shop with at least one shopping bag in each hand, Moonlook proofs that the interest for African fashion isn’t limited to its original continental borders. Feeling adventurous? You can still visit the shop till the 7th of June. Check www.moon-look.com for the agenda. Safe travels! Nima girls do it well!